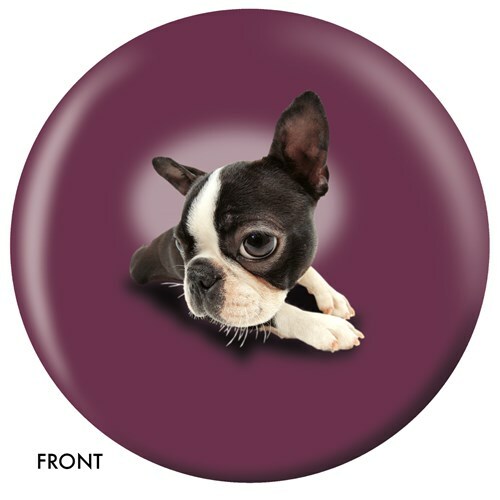 Grab this ball featuring the Boston Terrier dog and stand out on the lanes! 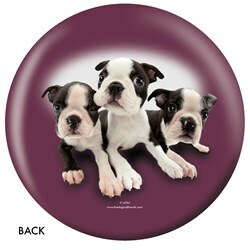 This ball would make a great gift for any one who likes these cute little Boston Terriers! Due to the time it takes to produce the OnTheBallBowling Boston Terrier ball it will ship in 1-2 weeks. We cannot ship this ball outside the United States.